Welcome back to another tutorial with Peter McKinnon. Today Peter is jamming on street photography. He got some tips and tricks for you along with photographer Alen Palander. New Wave 🎬 I can honestly say it was in these streets that I found my love for photography. Exploring a city on foot is such an amazing way to expand your perspective in different contexts and learn to adapt to a constantly dynamic environment around you. 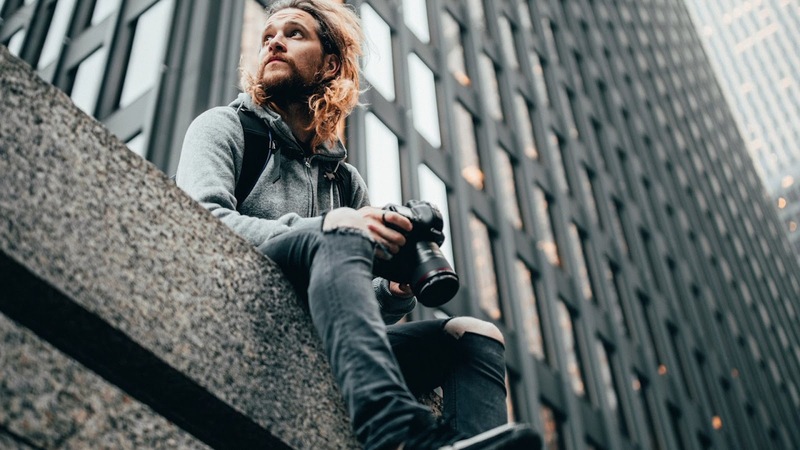 Earlier this week, waking up before sunrise, @PeterMckinnon and I ventured into downtown Toronto to get back to basics with street photography, chasing new angles and rediscovering old ones. Pete posted a video all about it, the link is in my bio, check it out!